One of the UK’s most talented young harpists swapped the Albert Hall for a care home in Caernarfon. Elfair Grug, 29, who has performed at the prestigious venue in London, gave residents at Pendine Park’s Bryn Seiont Newydd a virtuoso performance. The concert came about as the result of a partnership between the Pendine Park Arts and Community Trust Canolfan Gerdd William Mathias (the William Mathias Music Centre) in Caernarfon which was made possible by funding from Arts & Business Cymru via their Culture Step programme. The project will culminate with a concert by former Royal Harpist Catrin Finch at s Bryn Seiont Newydd on April 18, ahead of her performance at the 2019 Wales Harp Festival concert at Galeri in Caernarfon. She said: “I’ve thoroughly enjoyed today’s concert. It was lovely to see some residents joining in and singing along. The music clearly has a big effect on residents and we had lots of eye contact and one lady clearly enjoyed conducting me as I played. “This was purely a concert but I will be returning to Bryn Seiont Newydd as part of the project and will be working with residents as part of a workshop. I’ll then introduce some percussion instruments and we will work closely together. Elfair performed a mix of classical, traditional folk and popular songs including Elton John and the Beatles. She said: “I always enjoy performing in care homes; it’s intimate and so rewarding. I work freelance as a harpist and perform with full orchestra’s or chamber groups but the reaction you get as musician from many care home residents is amazing. “I really like it here. I come from Mancot, Flintshire but moved to Rhoshirwaun. Sali is my best friend and comes to see me every other day. 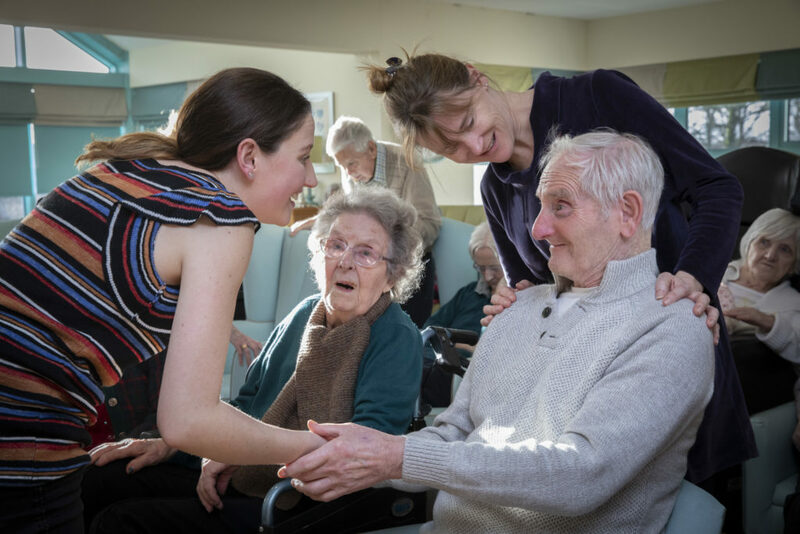 Pendine Park’s Musician in Residence, Nia Davies Williams, said: “The concert series will take in a number of Pendine Park care homes as well as the Hafod Hedd Dementia Centre, Pwllheli and Bontnewydd Day Care Centre. The programme has been made possible thanks to funding from Arts & Business Cymru. “It will enable Canolfan Gerdd William Mathias (William Mathias Music Centre) and Pendine Park to build on their relationship following Pendine’s sponsorship of the 2018 Wales International Harp Festival. “Professional harpist Elfair Grug is one of Canolfan Gerdd William Mathias’s alumni harp students. She will deliver the 15 concerts and engage with residents in a series of workshops. She added: “It’s a wonderful project and we know from past experience how much residents enjoy these concert events. It’s only been possible to put the project together thanks to the Arts & Business Cymru Culture Step Funding. An acclaimed teaching centre is hoping to tug at the heart strings of music lovers by offering them the chance to support the studies of talented young harpists. Canolfan Gerdd William Mathias in Caernarfon, which is currently providing tuition for over 400 aspiring musicians, has launched its Sponsor a String appeal which aims to raise cash by inviting people to “buy” one or more of the strings on a traditional Welsh triple harp. 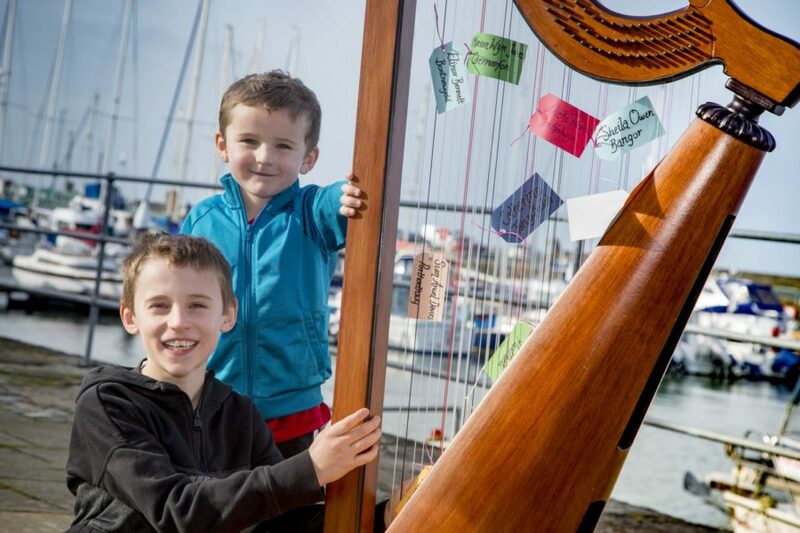 All the money raised will go towards creating three scholarships of £1,500 each to be offered as prizes to winners of the Youth Competition during this year’s fourth annual Wales International Harp Festival to be staged at Galeri Caernarfon from April 1-7. And festival director Elinor Bennett says she can’t think of a better way of helping to nurture young talent. She said: “The Youth Competition at the Wales International Harp Festival is for young harpists aged 19 or under and the prizes of three equal scholarships of £1,500 are meant to help the winners pay for a series of lessons from a specialist tutor of their choice. “The cost of specialist music tuition can be prohibitive to many families and this amount of money would make a great deal of difference to develop a young harpist’s potential. As a guide, one hour’s lesson can cost between £40 and £100, which some people would be hard pressed to find. Elinor added: “Entries for festival’s Youth Competition are going very well at the moment and we eventually expect to attract up to 25 young musicians. Although several will be from Wales and pupils of the William Mathias Centre, others will be coming from far as away as the USA and Russia specially to take part. “Stage one of the Youth Competition will be held from 9am on the third day of the festival, Tuesday April 3, with the final at 3pm on the Wednesday. “It will be a real showcase of musical talent and do much to raise the profile of harp playing. It will also bring top international artists to Galeri Caernarfon so that people can enjoy their playing in their own locality. Elinor added: “In the run-up to the festival a copy of an 18th century triple harp, with 90 strings, is being exhibited at Galeri. “A label with the name of a sponsor will be tied on to one of its strings when a pledge of money is received from a kind and generous individual. 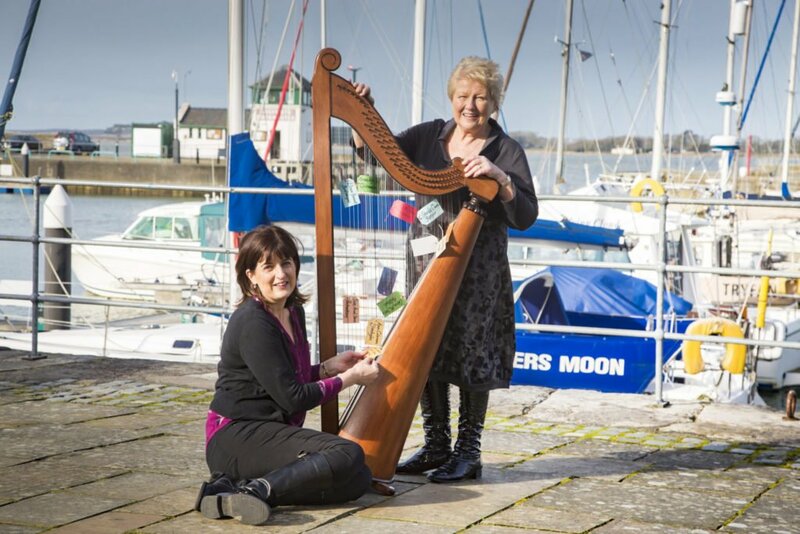 Gwenan Gibbard, who has been a harp tutor at the William Mathias Centre at Galeri Caernarfon for over 10 years, is strongly in favour of the Sponsor a String appeal. She said: “It’s always a challenge to find new ways of raising money for the study of music and I think this is an excellent idea. 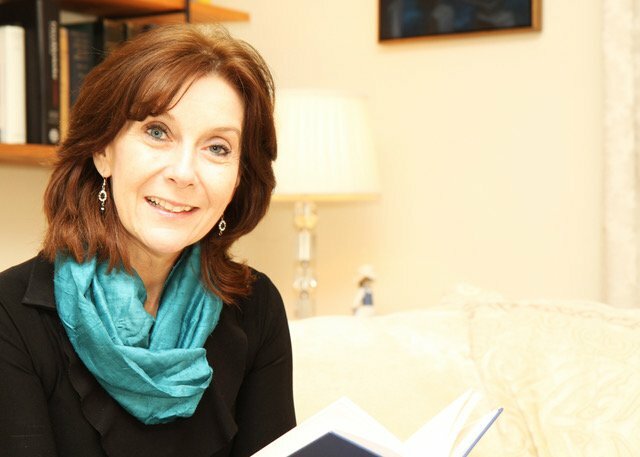 More than 100 harpists are heading to the festival and the opening concert will see the premiere of a new poem entitled Osian, by chaired poet Mererid Hopwood, which honours the life and work of globally-renowned harpist Dr Osian Ellis CBE, who started playing again as he approached his 90th birthday on February 8. At the height of his career Dr Ellis, who is the Harp Festival president, collaborated with leading British composer Benjamin Britten and played on the madcap radio comedy series, The Goon Show. The festival will conclude with a sell-out concert by Sir Bryn Terfel, accompanied by his partner and former royal harpist Hannah Stone, at the Bryn Terfel Theatr, Pontio, Bangor, on April 20. A top harpist revealed the Welsh premiere of a new piece of music to remember the controversial drowning of a village will be a highly emotional occasion for her. Sioned Williams’ grandfather Huw T Edwards led the campaign against the submerging of Capel Celyn in the Tryweryn valley above Bala in 1965 to create a reservoir to provide water for the city of Liverpool and the Wirral. 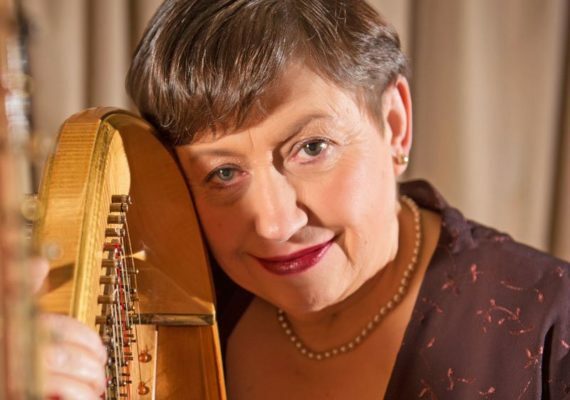 The harpist, originally from Sychdyn, in Flintshire, who is stepping down as the BBC Symphony Orchestra’s Principal Harpist after nearly 30 years in the role, commissioned the work, The Drowning of Capel Celyn, on her 60th birthday. She will be playing the piece, written by composer Michael Stimpson, at the Wales International Harp Festival at St Mary’s Church in Caernarfon on Easter Monday, April 2. Other highlights of the festival, which is in its fourth year, include a celebration of the life and work of the globally-renowned harpist, Dr Osian Ellis, to mark his 90th birthday. 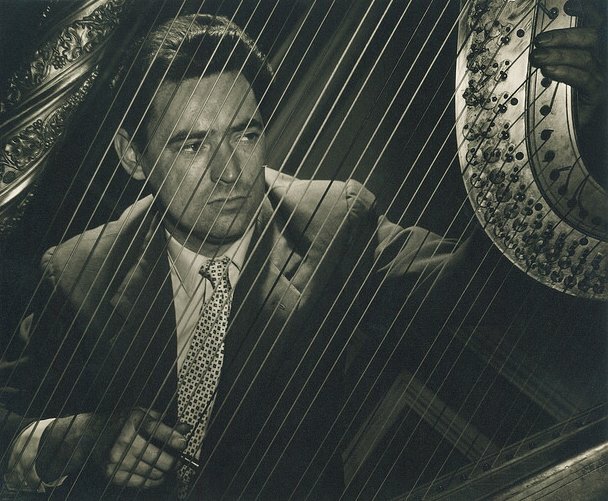 As well as being the Professor of the Harp at the Royal Academy of Music, Dr Ellis was for many years the Principal Harpist with the London Symphony Orchestra and he was held in such high regard by Benjamin Britten that he wrote his Harp Suite specifically for him. More than 100 harpists from countries as far afield as Japan, America, Russia and Thailand will be coming to the festival, which has Galeri in Caernarfon as its main venue, Easter Sunday, on April 1, to Saturday, April 7. 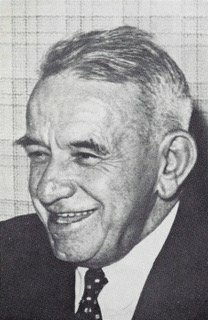 Back in the 1960s, Huw T Edwards was an influential trade union leader with the Transport and General Workers’ Union in North Wales and he was elected chairman of the Save Tryweryn campaign, something of which Sioned Williams is extremely proud. She recalled: “I remember sitting on the banks of Llyn Celyn as a young girl with Taid and I felt a huge sense of sadness which remains with me to this day. I have visited there many times since and reflected on the catastrophic events which should never have happened. “The work by Michael Stimpson is so poignant and the Caernarfon concert will be the Welsh premiere of the work and will be performed in the presence of the composer as Michael Stimpson will be there. She added: “My Taid, Huw T Edwards, played a major part in trying to stop the flooding and three men, Owain Williams, Emyr Llewelyn Jones and John Albert Jones, who sadly died in November last year, attempted to bomb a transformer at the dam site. A former pupil of the festival’s director, Elinor Bennett, Sioned went on to study at the Royal Academy of Music where she was taught by Dr Osian Ellis. 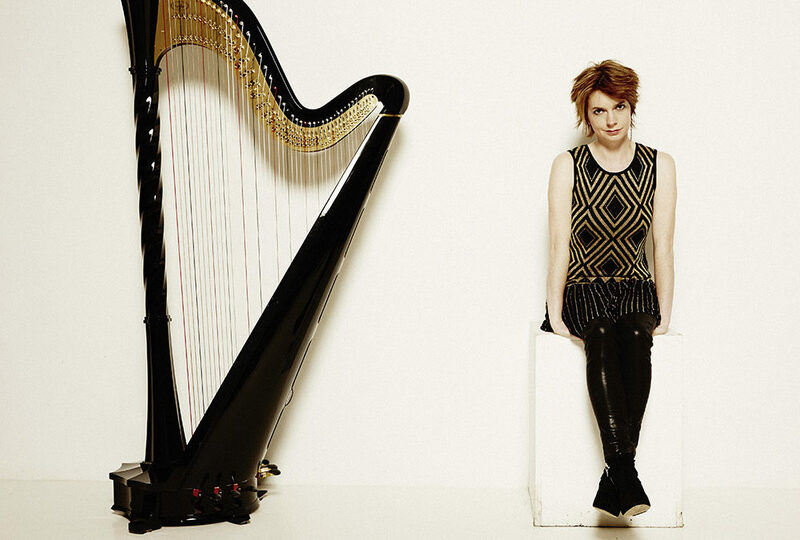 Sioned became only the second harpist to achieve the Recital Diploma, the most highly acclaimed performance exam, at the Royal Academy, Elinor Bennett having been the first. She toured the world as a soloist for almost 20 years and had her own radio programmes on Radio 4 and the World Service, and became the first British musician to win the prestigious Concert Artist Guild Award in New York. 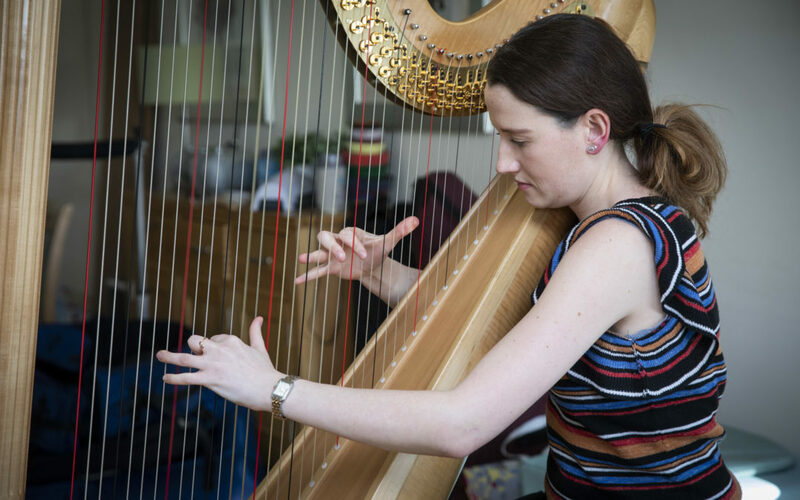 However, after signing a contract to be the Principal Harpist with the BBC Symphony Orchestra in 1990 Sioned was left devastated after being diagnosed with a rare genetic disorder – McArdle disease, a glycogen storage disorder. She said: “I cannot express the emotions I went through. However, my heart decided to rule my head and here we are 28 years later and I’m still a harpist. According to Elinor Bennett the concert with Sioned at 7.30pm on Easter Monday at St Mary’s Church, Caernarfon will be an unforgettable and hugely poignant occasion. She said: “The fact that Sioned’s grandfather led the campaign against the destruction and drowning of Capel Celyn adds a real personal touch to what remains an emotive issue to many Welsh people. “I share Sioned’s memories as my father, Emrys Bennett Owen, was also part of the campaign to save the village and, as chairman of the Penllyn Rural District Council, and was part of a delegation that went to lobby the Liverpool MP, Bessie Braddock. “I’m thrilled that the concert will feature wonderful music for treble voices and harp by famous composers – John Rutter, Benjamin Britten, Gustav Holst and his daughter, Imogen Holst who worked with Osian Ellis at Benjamin Britten’s Festival in Aldeburgh. “It will be a particular pleasure to welcome the renowned Palestrina Choir of St Mary’s Pro-Cathedral, Dublin with their Director, Dr Blanaid Murphy, to perform four rarely-heard works for choir and harp with Sioned Williams and Anne Denholm, Official Harpist to HRH The Prince of Wales. The life and work of a globally-renowned harpist who started playing again as he approached his 90th birthday will be celebrated at an international festival. The fourth Wales International Harp Festival in Caernarfon will be honouring the legendary Dr Osian Ellis CBE who collaborated with leading British composer Benjamin Britten and played on the madcap radio comedy series, The Goon Show. Sixty years on Dr Elllis, a native of Ffynnongroyw in Flintshire who now lives in Pwllheli, still receives an annual royalty cheque of £100 for his appearances with comedy pioneers Spike Milligan, Peter Sellers and Harry Secombe. His stellar career saw him play in the world’s finest concert venues and rub shoulders with film stars like the Oscar-winning Anglesey actor, Hugh Griffith, Richard Burton and Elizabeth Taylor as well as comedy legend Bob Hope. 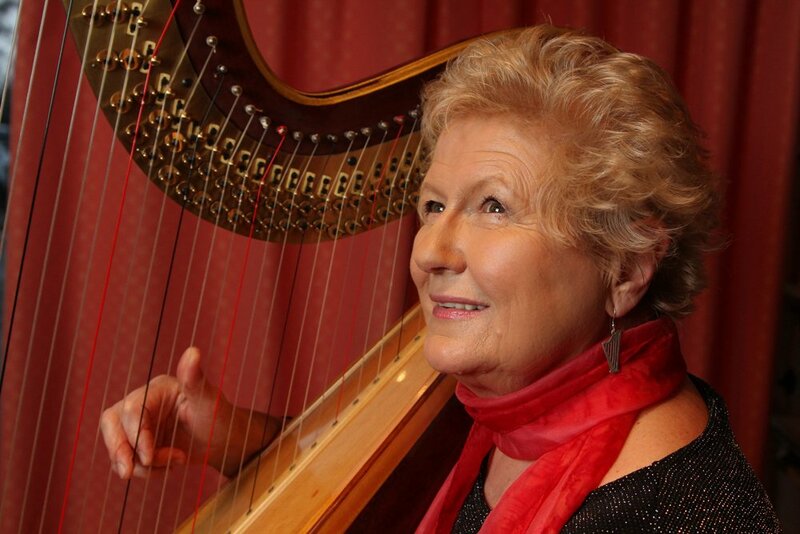 According to festival director Elinor Bennett, herself an acclaimed harpist and teacher, Dr Ellis was a still a huge inspiration to her and fellow musicians around the world. More than 100 harpists from countries as far afield as Japan, America, Russia and Thailand will be coming to the festival at Galeri in Caernarfon from Easter Sunday, on April 1, to Saturday, April 7. The opening concert will see the premiere of a new poem, OSIAN, by the accomplished poet Mererid Hopwood. It is the inspiration for an imaginative new work for soprano, tenor, harp quartet, percussion and strings by the young Welsh composer and harpist Mared Emlyn who is collaborating with singer and harpist Gwenan Gibbard to present music in praise of Dr Ellis. He was grateful but “terrified” that he was being honoured for doing something he loves. He revealed: “It’s growing as an event and that’s down to people like Elinor Bennett. It’s amazing how harp playing has blossomed in recent years. I’m proud Elinor was a student of mine. “She has worked so hard stimulating young talented musicians and that is so important. It’s not just keeping music alive but breathing new life into music. To see harpists coming to North Wales from all over the world to celebrate the harp is wonderful. “I’m playing the harp again after a 15-year break while I cared for my late wife Rene. I play the organ in the chapel at Pwllheli where I have lived for a number of years now. The son of a non-conformist minister, Dr Ellis was born in in Ffynnongroyw in 1928 and as a boy he was obsessed with two things – playing the harp and playing football. He recalled: “I chose the harp because we had one at home. My mother, Jennie, was a good amateur harpist. My father was the Reverend Tomos Griffith Ellis so we moved around quite a lot as a family. “We did spend some years living in Denbigh and I was the goalkeeper for Denbigh County School. The boys used to say I was better at football than the harp! However, winning a competition at the 1943 National Eisteddfod at Bangor led to a scholarship at the Royal Academy of Music under Gwendolen Mason whom he succeeded as Professor of Harp between 1959 and 1989. Then in 1960 he met celebrated composer Benjamin Britten with whom he had a long association. He said: “I worked a great deal with Benjamin Britten and we were very close friends. He wrote a great deal of music specifically for me including his wonderful Harp Suite. “In fact, he wrote the harp part of a number of his works with me in mind and I recorded a lot of his work. “In 1961 I joined the London Symphony Orchestra as principal harpist and performed regularly at the London Palladium. “In fact, I’m a bit embarrassed that each year I still get a royalty cheque for around £100 from the BBC from playing on the Goon Show as it’s still repeated on radio so often today which is amazing. “In 1951 during the Festival of Britain I was working in an orchestra for a season at Stratford-upon-Avon. “I shared a house with two Welsh actors, Hugh Griffith and a good boy from the valleys, Richard Burton and his first wife Sybil. We even shared Christmas dinner together. “I remained good friends with Richard Burton and in the early 1960s, as a family, Rene, our two sons, Tomos and Richard and I, visited Richard Burton, who was by then with Elizabeth Taylor, on the set of Where Eagles Dare at Elstree Studios. Elinor Bennett described Dr Ellis as an iconic figure whose contribution had been immense. She said: “I am delighted we are celebrating the 90th birthday of my mentor Osian Ellis and enjoy celebrating his work and music-making during his long career. The festival will conclude on Friday, April 20, with the sell-out concert starring Sir Bryn Terfel which had to be rearranged because the superstar bass baritone is recovering from vocal distress. It was originally due to take place on February 8, the date of Dr Ellis’s 90th birthday. On the night Sir Bryn will be joined by his partner, the former royal harpist Hannah Stone, when they will be performing a new work by Dr Ellis, a Cycle of Welsh Folk Songs. The concert will also feature four young emerging Welsh artists, harpist Glain Dafydd, trumpet player Gwyn Owen, soprano Gwen Elin and tenor Huw Ynyr Evans.